As your senior pet starts to change with age, you may need to make some adjustments as well. It's important that you work closely with your veterinarian in Cooper City to make certain that your senior pet is able to enjoy optimal health for as long as possible. Here are some tips for caring for your senior pet. 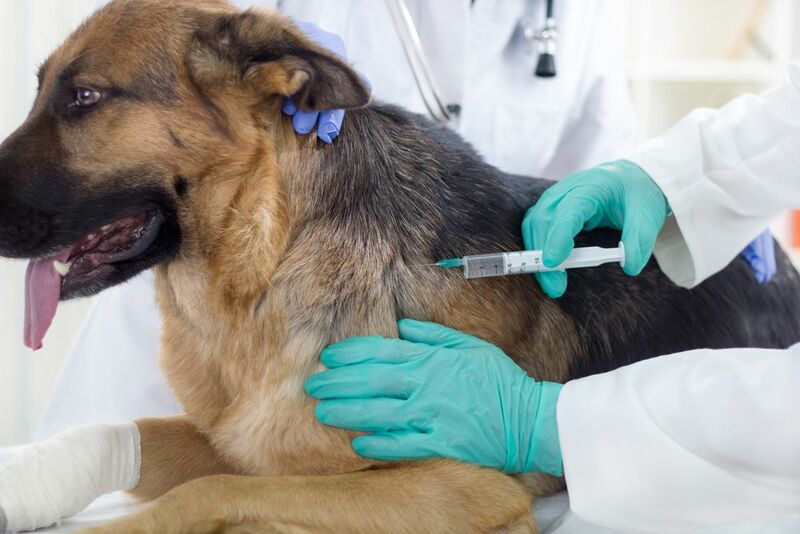 Cooper City, FL pet owners can keep their dog or cat healthy by working with their veterinarian in Cooper City and by following these tips. Healthy Diet - While proper nutrition is an important part of pet care in general, it's especially vital as your pet ages. 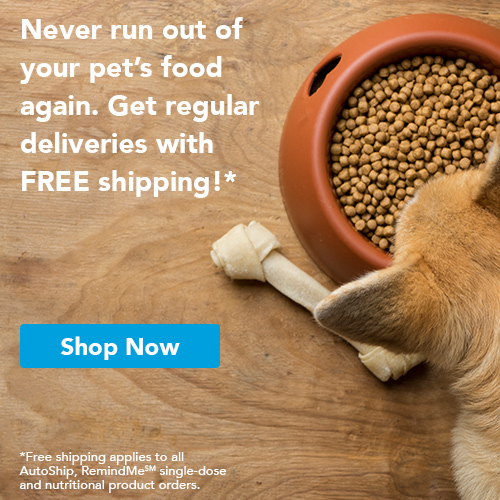 Speak to your Cooper City FL vet about which type of food is best suited for your pet. A senior-specific food may be best, but it does vary by animal. 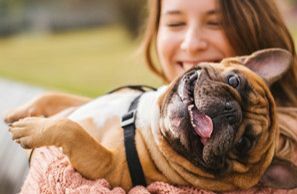 Regular Exercise - Exercise is a major component of health for any pet, but as your pet ages you may need to make some adjustments to your regular routine. That doesn't mean your pet can't exercise at all, but the walks and play sessions may just need to be shorter. Weight Maintenance - Just as with humans, extra weight is very bad for pets. An overweight pet is more likely to have problems like joint issues, and they may have a shortened lifespan. Avoid table scraps or excess treats, and strive to keep your pet at a healthy weight during their senior years. Regular Vet Visits - Regular vet visits are more important than ever when your pet becomes a senior. Senior wellness visits should happen at least yearly, and sometimes more often than that based on your vet's recommendation. 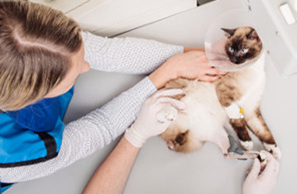 These visits are the ideal time for your veterinarian in Cooper City to monitor ongoing issues and identify new potential issues. Contact Embassy Lakes Animal Hospital in Cooper City for More Senior Pet Care Today! Embassy Lakes Animal Hospital serves pets and their owners in the Cooper City, Davie, Pembroke Pines, Weston, Plantation, and Hollywood areas. Dr. Levin offer personalized pet care, delivered with compassion. New patients get their first visit free, so don't hesitate to contact the office anytime to arrange a visit for your pet.